With a full week’s worth of spoilers behind us, everyone is sufficiently excited for War of the Spark. Static abilities are a big hit, with plenty of players eager to see that become a more permanent part of planeswalker design space. At the same time, there’s been a lot of chatter about formally making planeswalkers a legal commander, which while available as a casual option at friendly kitchen tables, isn’t something you can technically do at FNM, GP side events, and what have you. 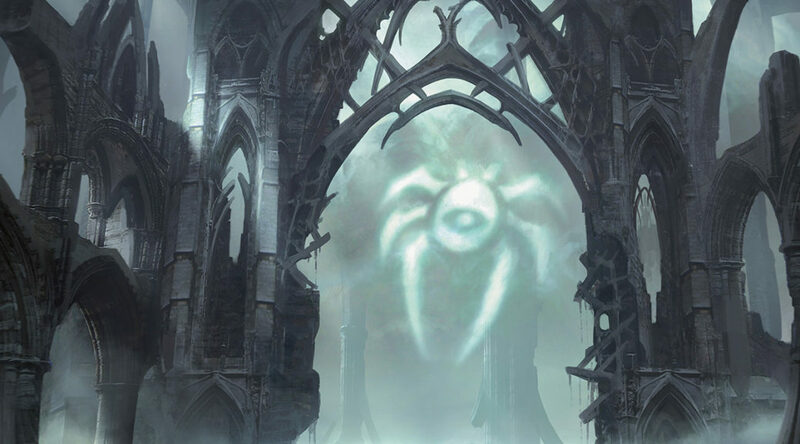 This change would be meaningful for our interests of course, as that would mean a massive influx of new commander decks centered around old walkers, and there would be a newfound reason to play counter support, proliferate, and the like in virtually all of those strategies. Something to keep in mind at least. One of the first cards that jumped off the page at me when browsing through the spoilers earlier last week was Kiora, Behemoth Beckoner. Longtime players will recognize the rules text here as a faint nod to Mayael the Anima, one of the very first mythic cards ever printed, and a popular early commander. 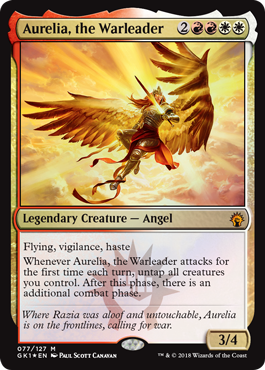 Mayael wasn’t the originating point of this effect though, as that distinction belongs to Kavu Lair. Since then it has been repeated in form several times. 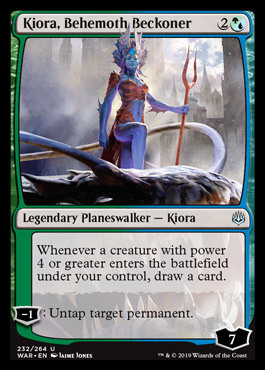 Garruk’s Packleader, Elemental Bond, Temur Ascendancy, and now, Kiora. Kiora will perhaps stand as the strongest iteration of this effect for quite some time. While the power cost has been turned up 33%, one imagines that is for the most part addressable during deck creation. Shift your mana curve up a hair to accommodate more four power creatures, keep the three or lesses you absolutely need, and accept you’ll draw an average of one less card per game than you would have with Packleader. (Packleader is certainly easier to kill though, which is good for Kiora.) Landing Kiora and turn three and then churning out a sizable creature every turn is going to pay off in spades, keeping your hand full and your board dense. Of course, this is before we even take note of her -1 ability, which lets her untap a permanent. An ability she can use seven entire times before finally heading home. Seven is a lot of turns in EDH, assuming no pressure and no counter manipulation. And what permanent would you be untapping? Probably not Avenger of Zendikar for psuedo-vigilance. How about Vannifar for a second activation? 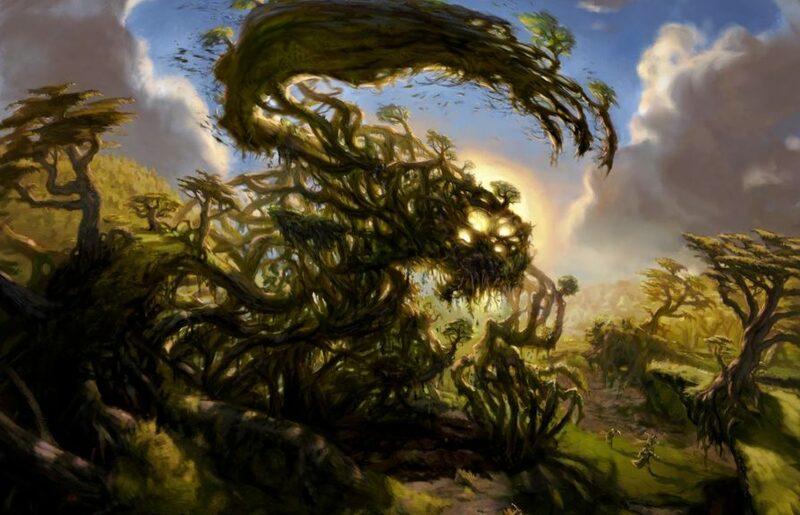 Or, uh Gaea’s Cradle? Is that one good to tap twice in a turn? I haven’t found any foil preorders for Kiora yet. Most vendors wait until the full set is revealed, I believe. Once they start, look for any especially cheap foil sources, maybe $1.50 or less. 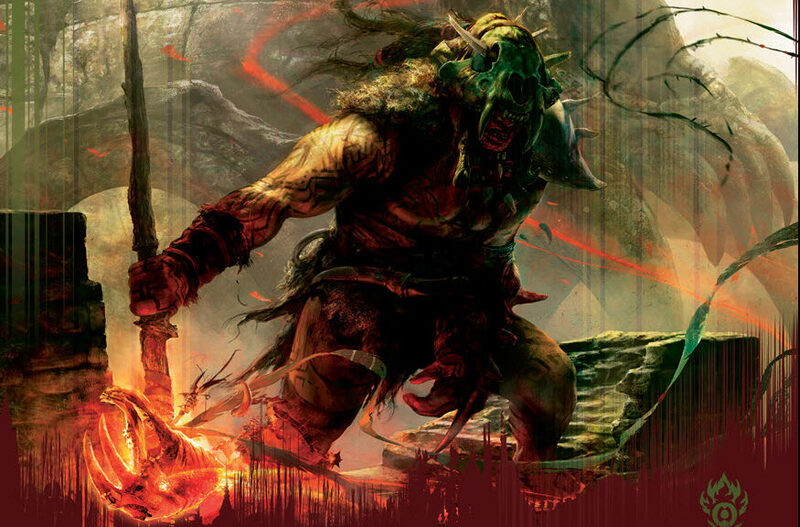 Garruk’s Packleader is in 7700 decks, and Kiora is going to be a tempting upgrade for virtually any list that can use it, and then some. Foil Kioras could quietly sneak towards the upper end of single digit prices within a few months of release. First thing’s first: I’ve got about ten copies of these. 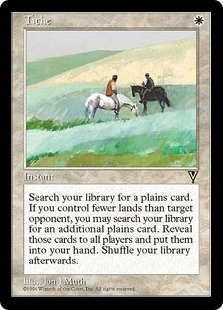 That said, I don’t think that inhibits this as a card to watch. Have you gandered at that supply? While Butcher has been printed something like seven times, the original Worldwake copies remain the only foils. And at the moment, there are eight total foil English NM copies available on TCGPlayer. 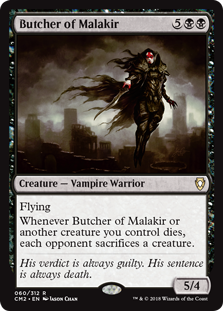 And, if you’ll gander at the EDHREC page for Butcher, she’s found in over 17,000 decks. I feel like I could probably stop writing, but I’ve got a soft word count to hit, so let’s see. Butcher is a Grave Pact on a body. Grave Pact is actually only in just under 17,000 decks, attributable to the price difference between the cards, I imagine. As a creature rather than an enchantment, Butcher isn’t quite as resilient, but she’s much easier to apply cost reductions to, easier to cheat into play, easier to reanimate, easier to tutor for, easier to copy, and is capable of getting in for damage on her own occasionally. I’m not sure why Butcher hasn’t hopped up into the $10+ region already honestly, but it really couldn’t look any better. It will happen eventually, and when it does, you’ll be happy you own some. 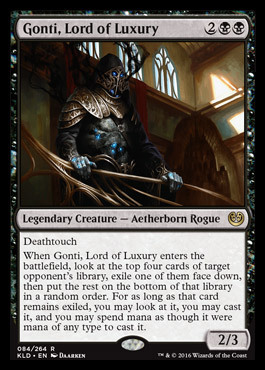 Gonti snuck in with Kaladesh, and while we were all excited about the Inventions and vehicles and Smuggler’s Copter, he quietly set up shop in EDH as a powerful option for stealing other people’s resources. Whether you’re just grabbing their Sol Ring, or you got lucky and hit some card whose effect would be excellent in your deck but you just aren’t allowed the colors, he always seems to have an application. If you find Gonti to be a touch underwhelming, well, don’t take my word for it. He’s clocking on on EDHREC at over 7k, which is solid for a card that’s fairly fresh. Panharmonicon, the EDHest card since Doubling Season, is around 17k for reference. Holding not quite half as many decks as Panharmonicon is no mean feat. What really drives Gonti home is the supply. Aside from the now-familiar CFB wall of 50 copies, there’s few remaining. 17 vendors, 1 of which is CFB, and 8 of whom are selling for $5 or more. And if you’re hoping to score cheap prerelease foils, you’re out of luck. There isn’t a single NM copy left on TCG. 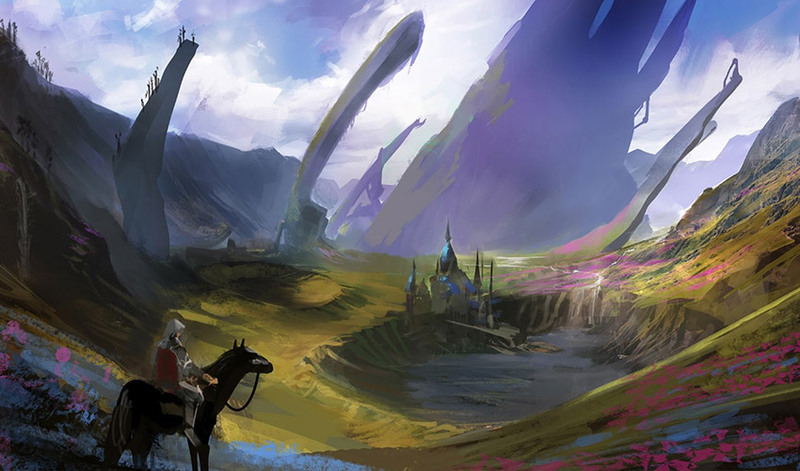 Wizards’ Mythic Invitational was their biggest swing for the furthest fences so far, and the flagship event for the new OP structure to which they’ve spent the last six months pivoting. All reports are in, and it was a…well, maybe not exactly rousing, but still a motivating success. It wouldn’t be a WotC event without a series of technical glitches that felt even more embarrassing given the money at play, and the Twitch viewership numbers are highly dubious in thanks to embedding the stream in a variety of Curse websites (I was “watching” the Invitational because it was embedded in a Path of Exile wiki page I pulled up), but players overall enjoyed the higher production values, the spectacle, and the general excitement of the event. Of course, most germane are the fifteen or so spoilers we also got to enjoy.